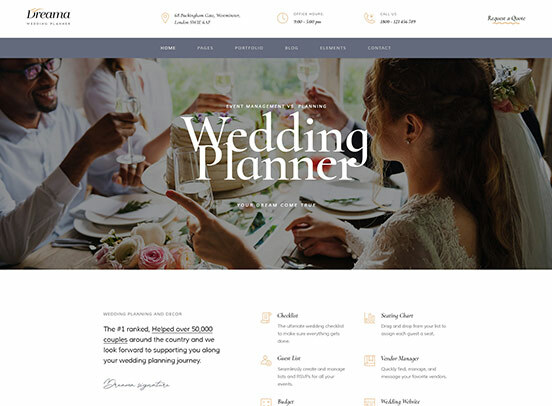 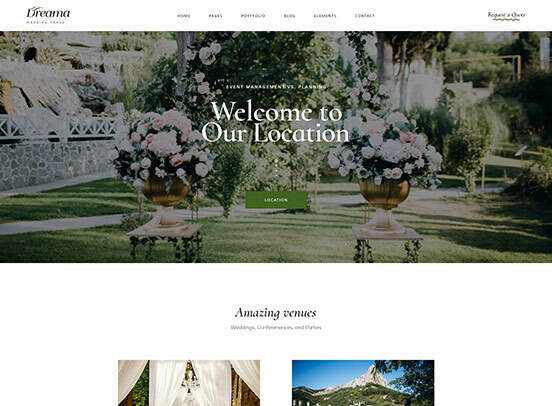 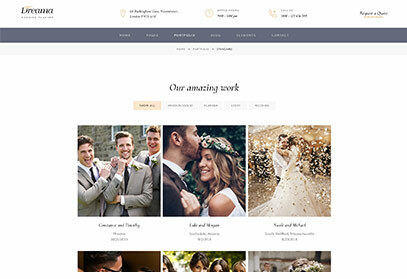 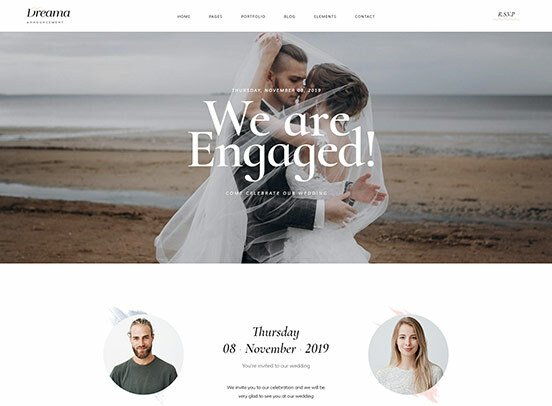 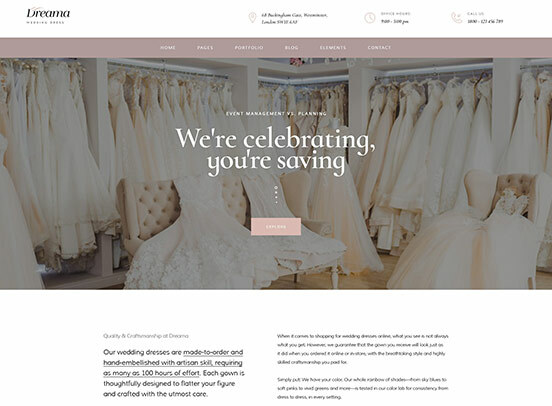 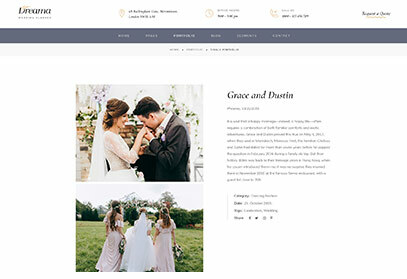 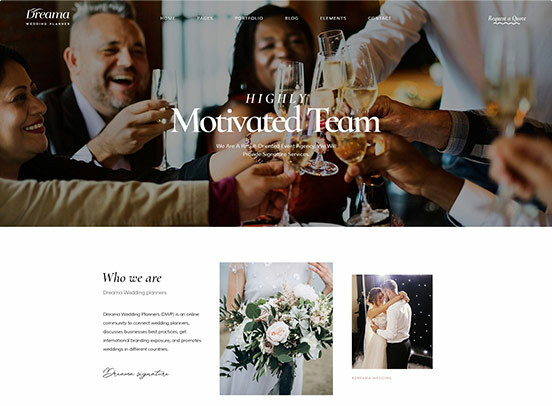 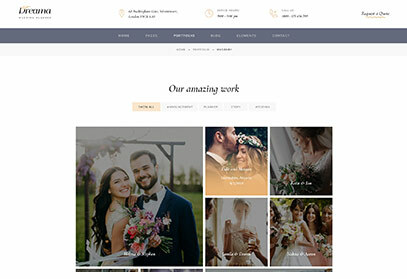 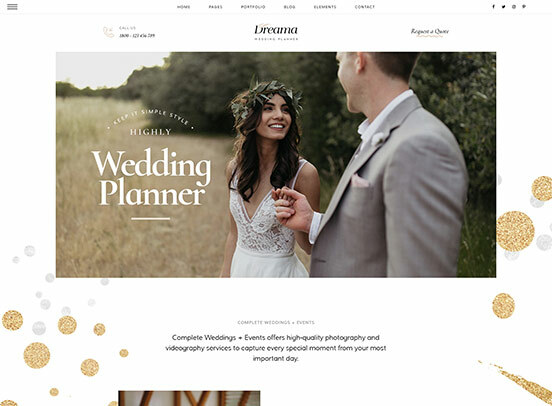 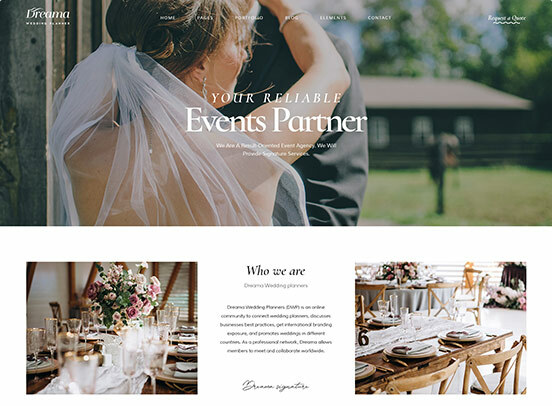 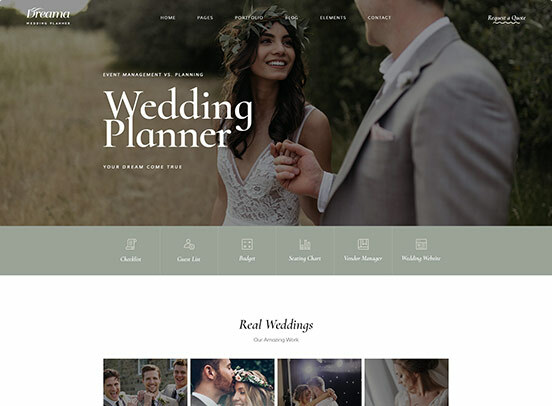 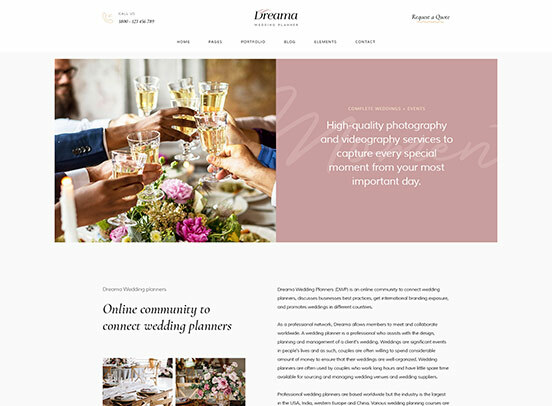 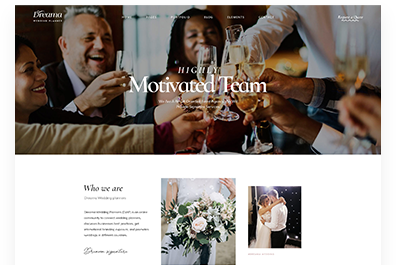 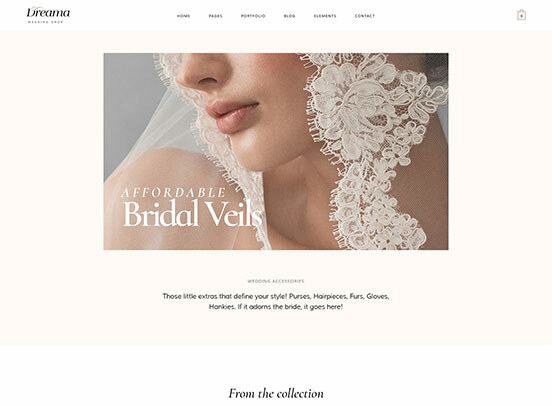 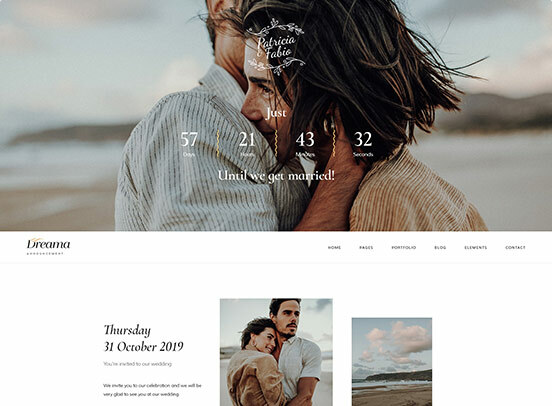 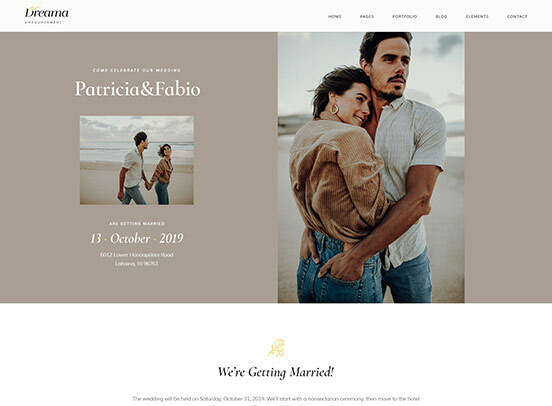 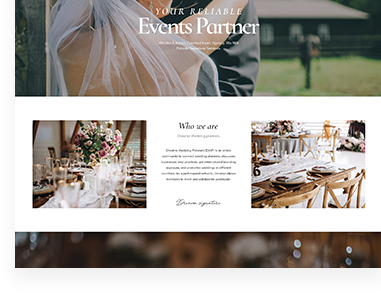 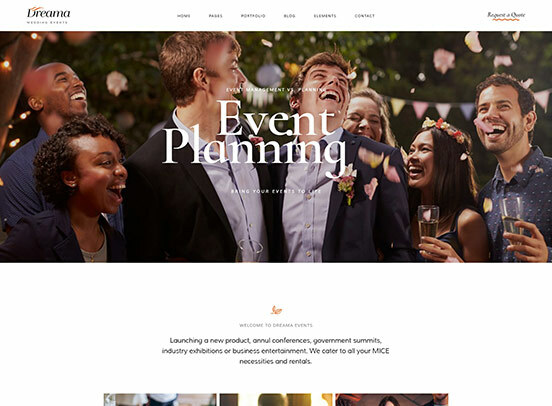 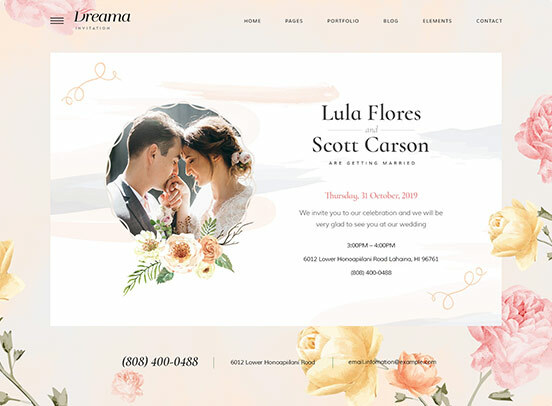 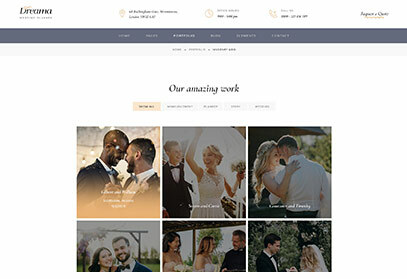 uniquely showing wedding & event information. 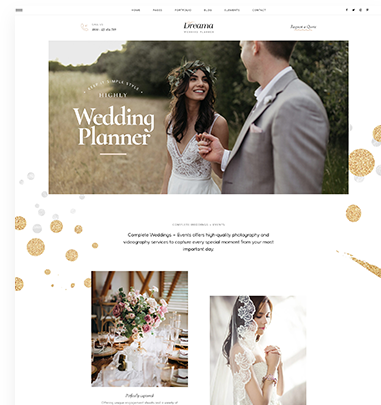 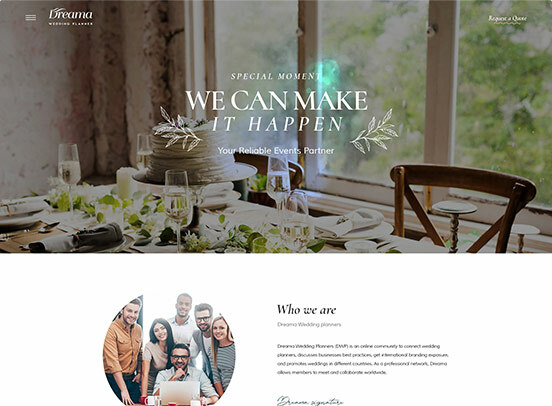 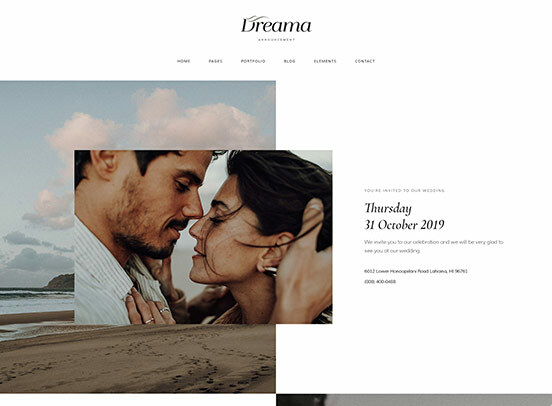 Just choose one of the most gorgeous templates for you! 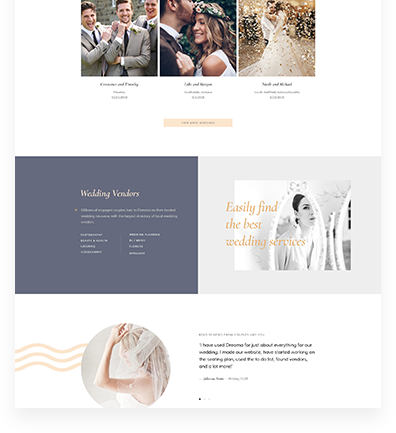 available for you or easily create new layouts that fit your needs. 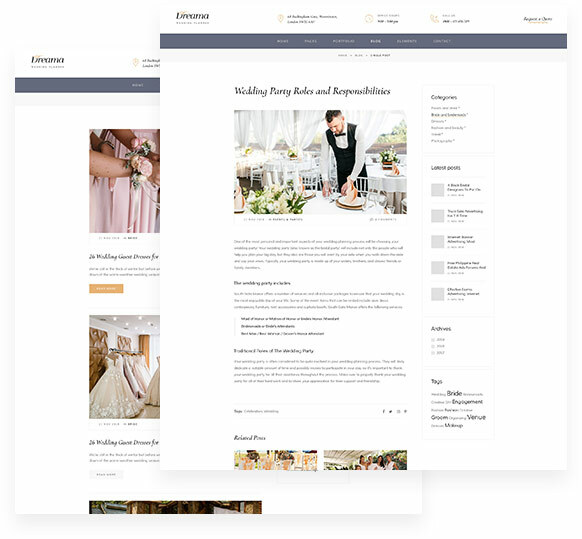 Sharing planning and organizing great wedding tips with inspiring & dynamic Blog regular and Single Blog page. 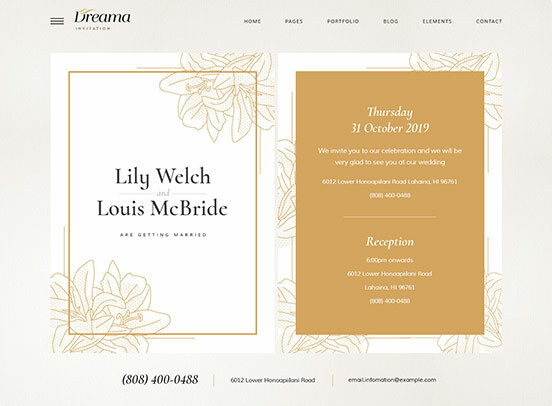 One of your potential success in organizing wedding & event is to let visitors get the answer of when & where quickly. 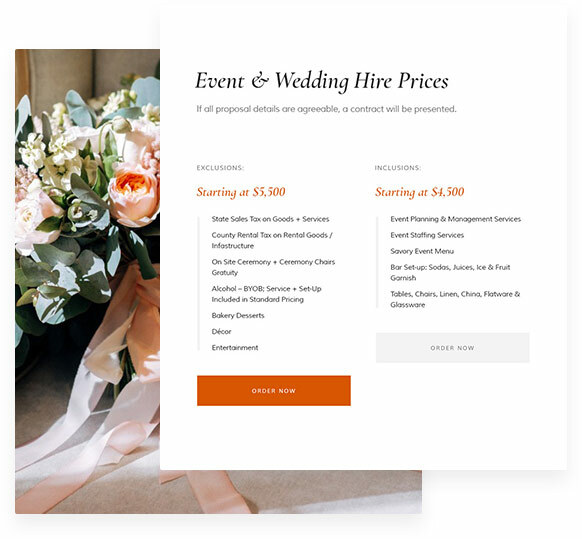 Offering available & nice pricing table for every service along with call to action option will save your time from engaging clients. 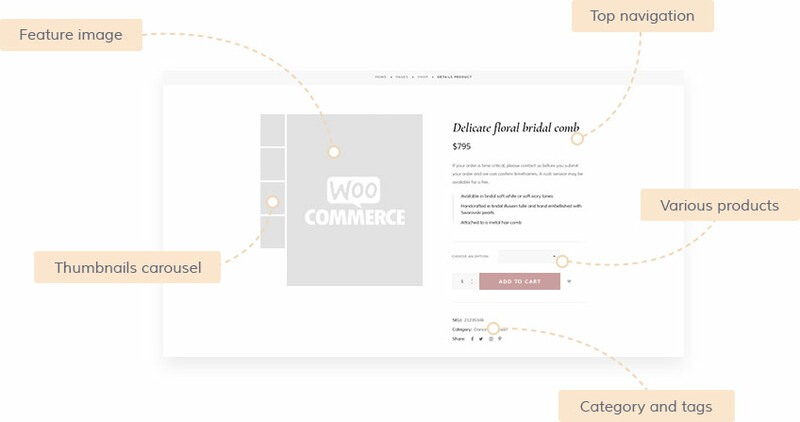 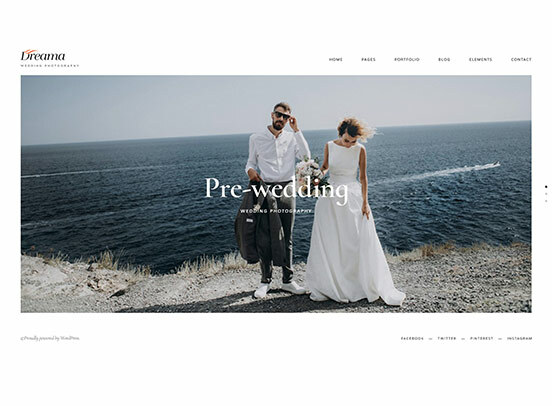 In case of WooCommerce product booking such as wedding dresses, accessories, etc, some principal online payment providers are supported already. 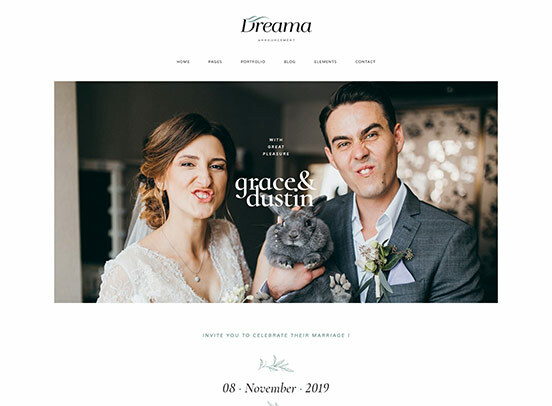 Offering coupon code or discount pricing for tickets is a great function of Dreama to help you attract more and more clients. 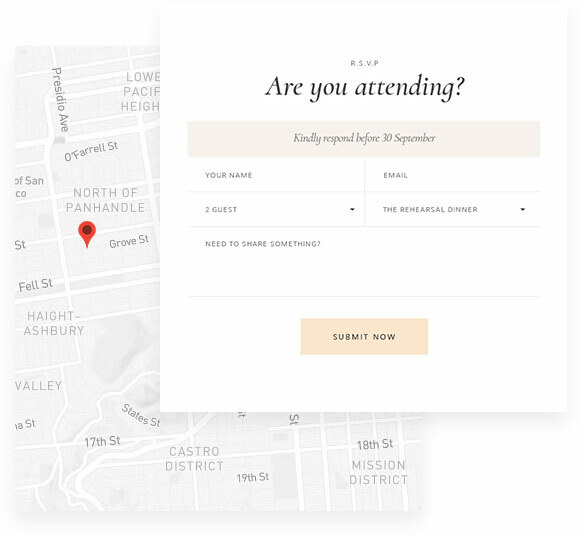 To encourage your guests to confirm their reservation, the countdown elements are necessary and we have it design beautifully. 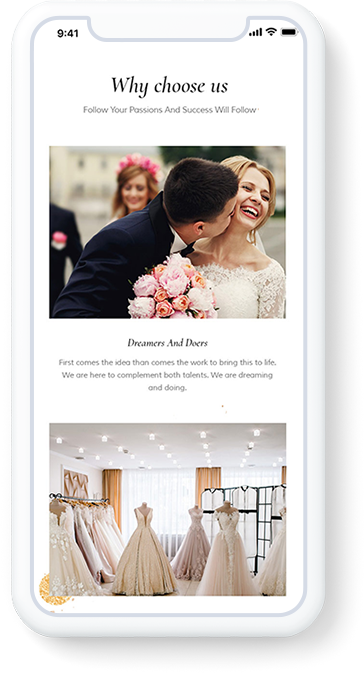 with live preview instantly and build live contents intuitively. 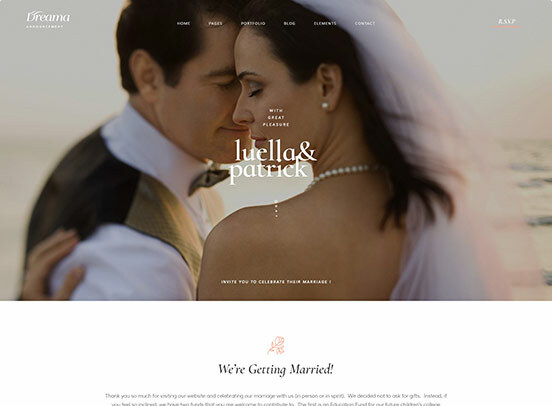 ©Proudly powered by Opal WP.